Ever since his childhood, Boulder City native Dennis McBride has been fascinated by the stories told by the women who helped transform the community from tents and temporary houses into homes and a fledgling city. 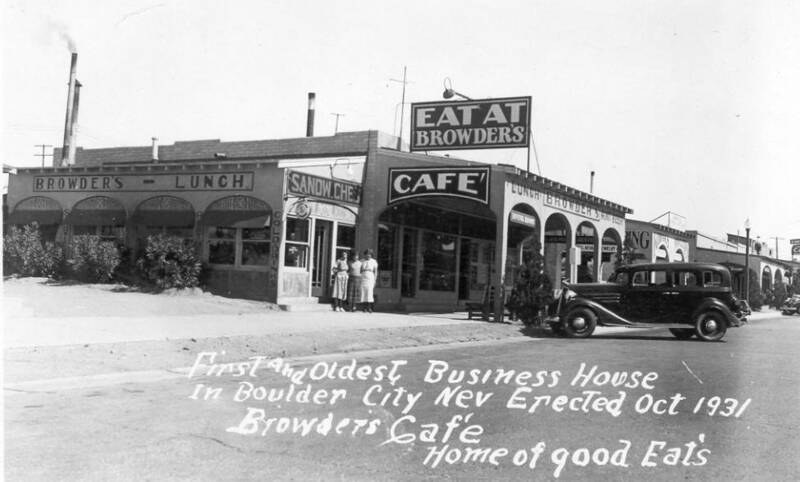 File This picture of Ida Browder's cafe was used on a postcard made by the Boulder City Visitor Service. “It’s an alternative history that no one knows about or asks about,” he said. 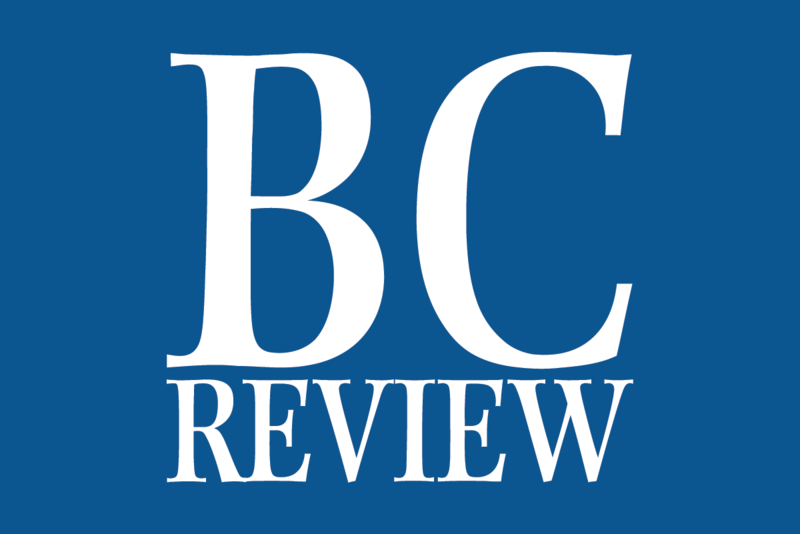 He will share some of those stories at 6 p.m. Monday, Aug. 20, when he presents “Those Dam Women: The Women That Helped Build the Hoover Dam and Boulder City” in the community room of the Boulder City Library, 701 Adams Blvd. McBride said he heard many of these stories in his grandparents’ home in McKeeversville. McBride calls his informal slide presentation “just conversation — the stories behind the stories,” and he encourages those who attend to ask questions. He also said he hopes the informal nature will elicit stories from those attending. In addition to the tales he heard as a youngster, the historian and author of several books about Boulder City and Hoover Dam conducted many interviews with the women who created the city’s strong foundation. Without the women, many of whom were pioneers establishing businesses and services, the town likely wouldn’t have survived long after the completion of the dam, he said. Among those women is Ida “Ma” Browder, who opened the town’s first commercial business, a restaurant at Nevada Way and Wyoming Street. In addition, she founded the first public library, provided banking services and often acted as a liaison between the dam workers and management. Another was Virginia Thompson, the first manager of the Boulder Dam Hotel, who hosted liquor and gambling parties in the basement. McBride is director of the Nevada State Museum in Las Vegas. Before becoming director in 2012, he had served as curator of history and collections since 2007. Previously, he was in charge of the Boulder City Museum and Historical Association’s library and research facility. His presentation is sponsored by the Boulder City History and Arts Foundation. Where: Community room, Boulder City Library, 701 Adams Blvd.